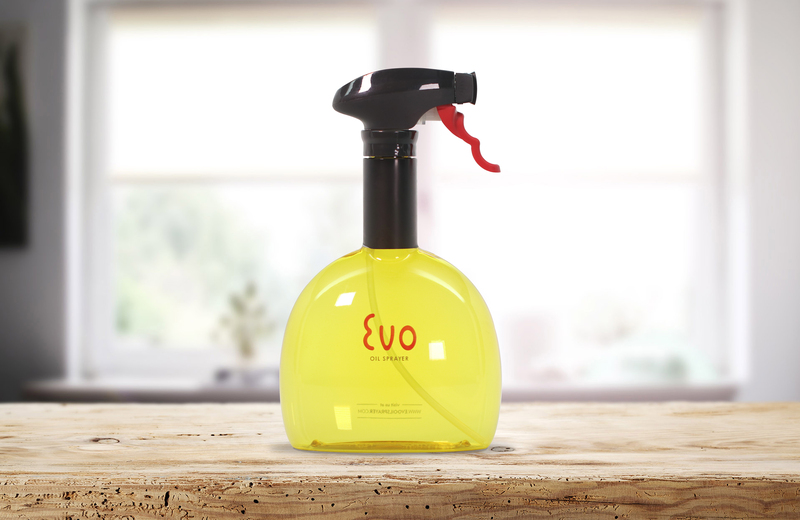 Evo is not just another spray bottle; it is a new way of using controlled amounts of your favorite cooking oils and dressings in a safe, healthy, economical, and Eco friendly way. 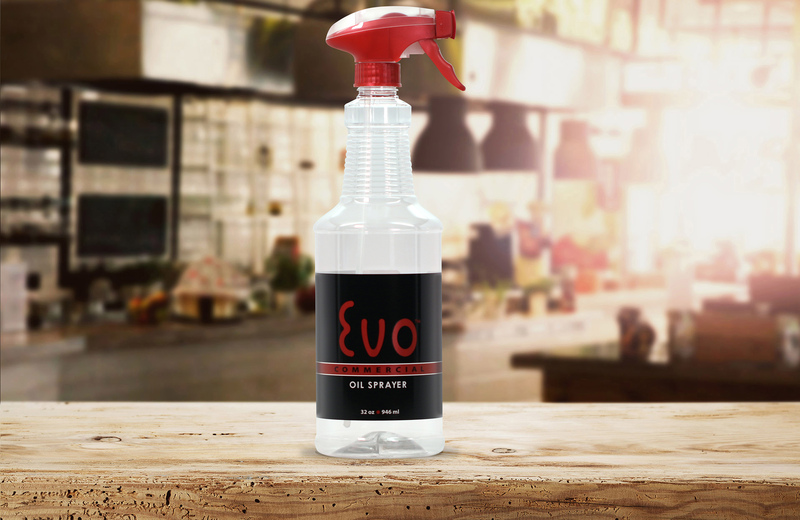 Evo oil sprayers are breaking new ground by releasing a trigger sprayer with the ability to atomize oils completely free of any aerosols. 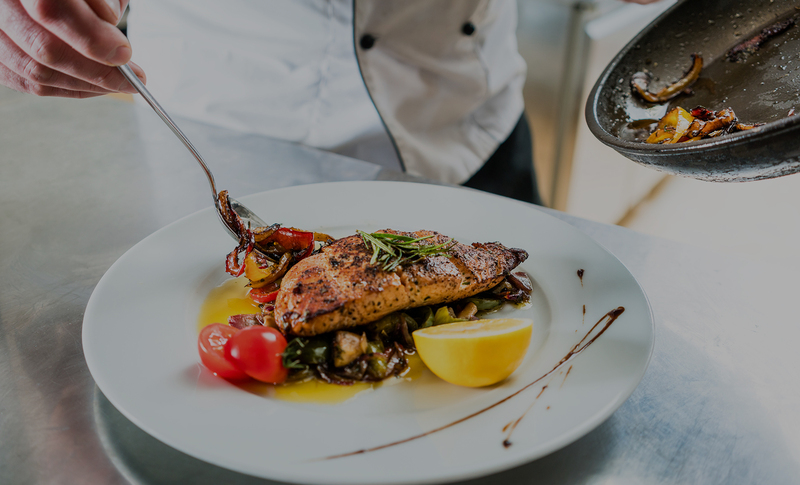 Our newly developed Evo Trigger Sprayer utilizes proprietary design components to dispense a wide range of products from cooking oils and edible oils. This advanced trigger sprayer results in never before available aerosol free atomization of edible oil products. The Evo provides ¼ teaspoon per trigger pull, that allows portion control and consistency. The rotating nozzle allows the Evo to spray in both a straight lined vertical or horizontal pattern that covers a large area. 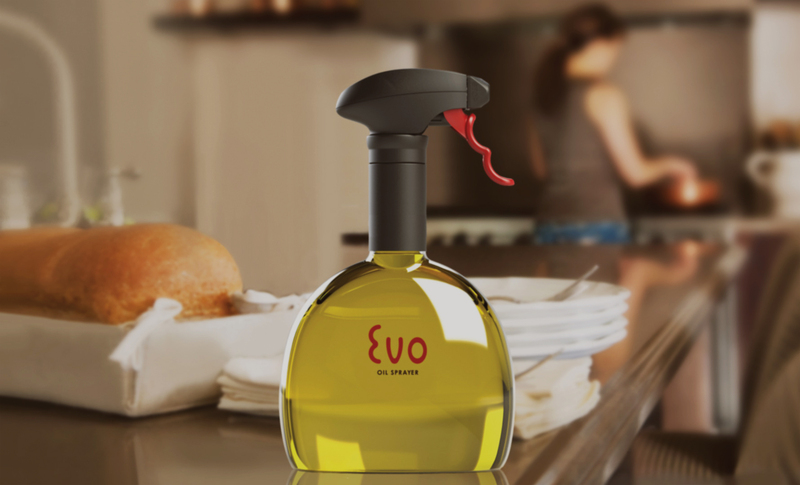 Using Evo eliminates aerosols and propellants and allows you to use the pure oils of your choice. 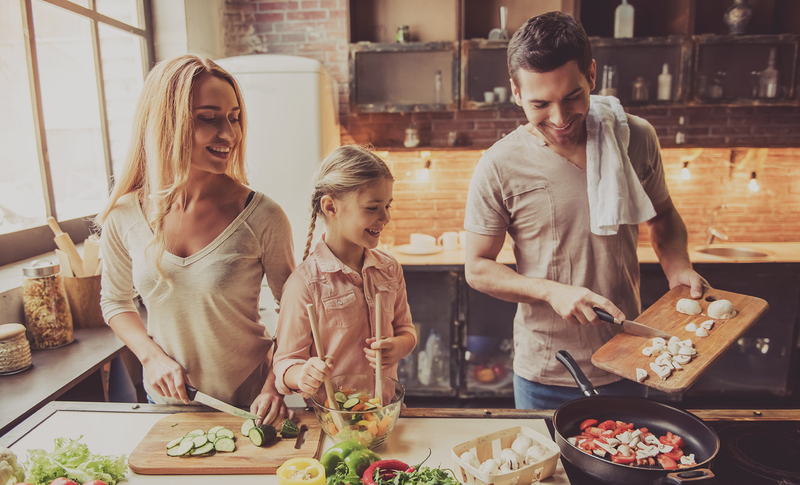 1/4 teaspoon per trigger pull, better portion control, better calorie control, and no harmful chemical additives in your food. 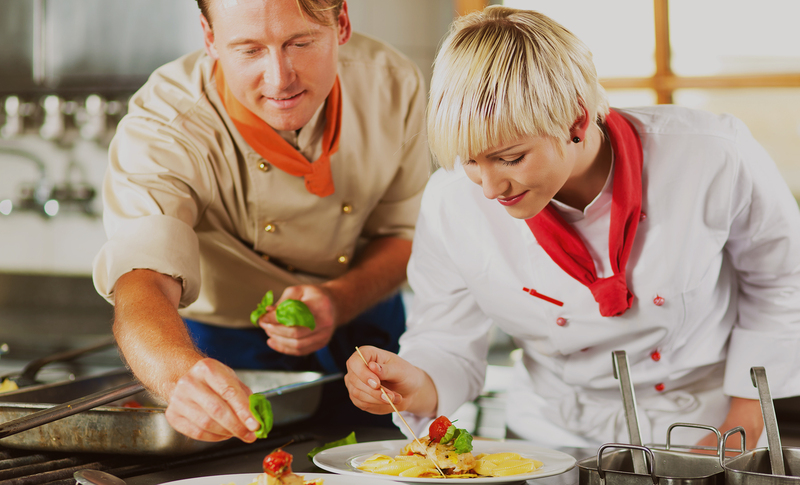 Uses less oil to cook your favorite foods. Can be re-used over and over again, and easy to clean. Bottle is re-usable and refillable and uses no aerosol or propellants harmful to you or the environment. Get your EVO product today! @ 2017 Delta Industries International Inc. All rights reserved.